The Hanford Site is a mostly decommissioned complex that produced plutonium for most of the weapons in the United States nuclear arsenal, including the bomb that was dropped on Nagasaki. 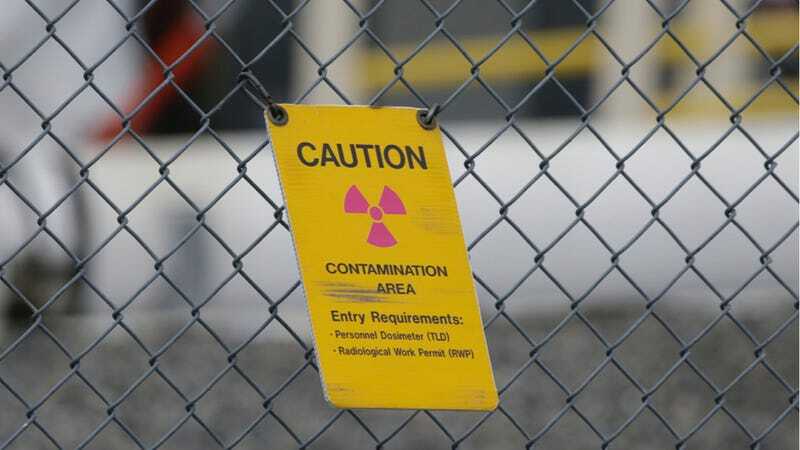 It’s also the most contaminated nuclear site in the entire country. A tunnel just collapsed there, and a state of emergency has reportedly been declared. The U.S. Department of Energy (DOE) Richland Operations Office activated the Hanford Emergency Operations Center at 8:26 a.m., after an alert was declared at the 200 East Area. There are concerns about subsidence in the soil covering railroad tunnels near a former chemical processing facility. The tunnels contain contaminated materials. A spokesperson at the Hanford site told us that there was no immediate evidence of a radiation release, and a “take cover” order simply entails having people run into the nearest building, be it an office or something else. “Take covers” have been declared in the past, the spokesperson said. Susannah Frame, the investigative reporter for local KING television news, went on to say that the tunnel that collapsed contained “highly contaminated” materials, such as the now-radioactive trains that were used to transport nuclear fuel rods. There are also guided tours.